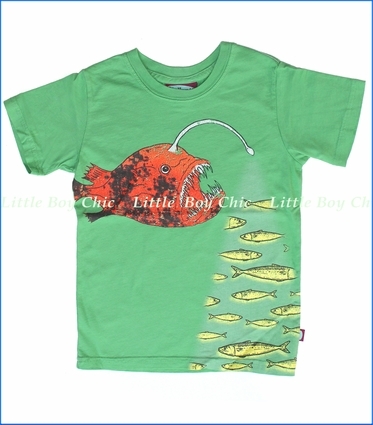 This super cool graphic has the angler in a great color. We definitely love the flash light effect. Woven label on side seam.